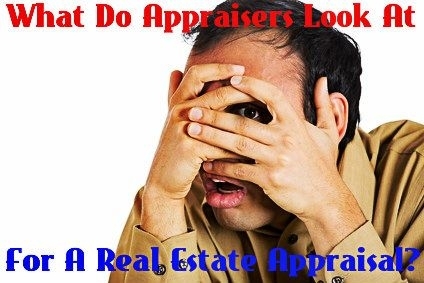 What Do Appraisers Look At For A Real Estate Appraisal? 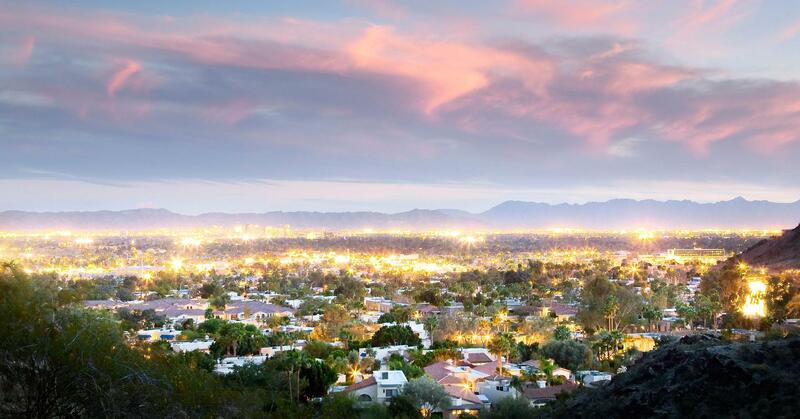 It is extremely crucial that you are represented by a trustworthy and responsible real estate agent when selling your house. 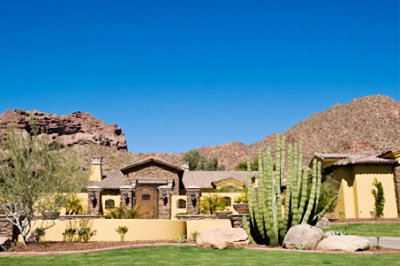 If you are thinking of selling your home, contact me for a free home valuation. I would love to help you. 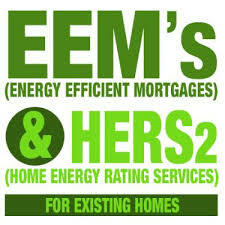 We can also work together to determine your home’s energy performance. 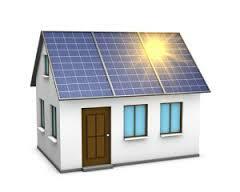 Energy-efficient homes sell quicker and for more money than traditional homes. 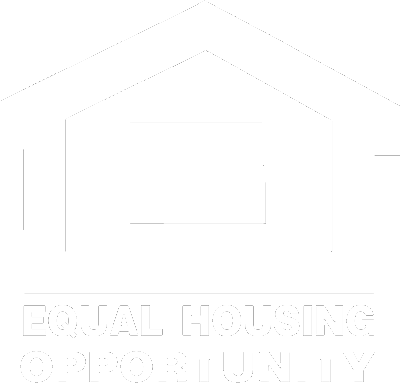 Click here to read Bill Gassett’s full article.